Calling with smoothing factor S =   1.0000E-01: NX =   10, NY =   13.
! 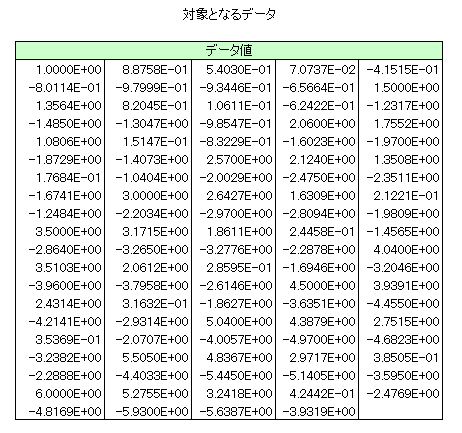 Input the number of X, Y co-ordinates MX, MY.
! Input the MX*MY function values F at the grid points.
! Determine the spline approximation.
! over the domain (XLO to XHI) x (YLO to YHI).